For almost 50 years, Closeup Toothpaste has always stood for confidence to act on one’s attraction. 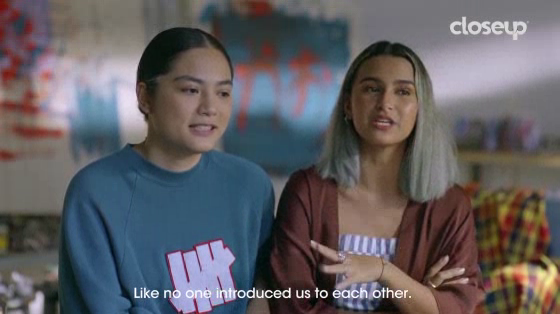 Attraction has evolved with the times, but many young people in the Philippines are still restricted by cultural mindsets and media portrayals that hinder them from getting close. 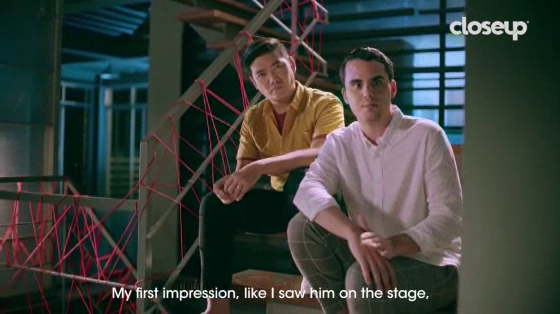 As a champion for Closeness, Closeup, via their creative agency MullenLowe Philippines, has launched #FreeToLove, a movement that supports closeness of all kinds – regardless of gender, age, race, class. View the case film and the creative credits.